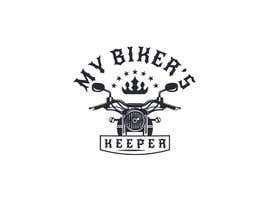 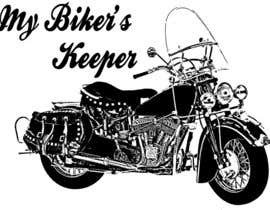 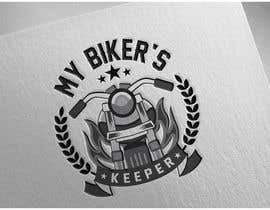 I need a simple logo that can be used to promote a project I'm doing called "My Biker's Keeper." 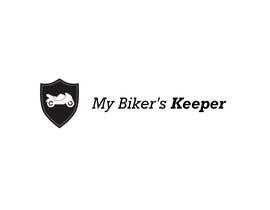 The idea of the project is to promote road safety for drivers and motorcyclists to reduce motorcycle accidents in my local area. 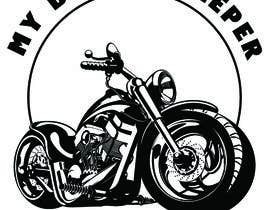 I'd like to create a simple logo that can be used on a Facebook group, bumper stickers, and t-shirts to promote this idea. 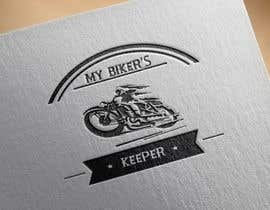 I like simple designs similar to the attached. 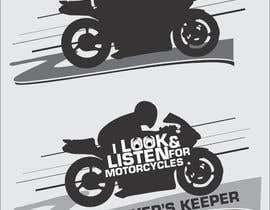 The logo should be a simple image of a motorcycle and the bumper stickers and t-shirts will include the following message: "I look and listen for motorcycles. 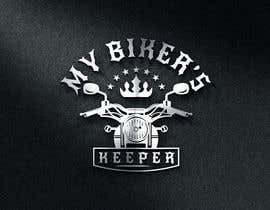 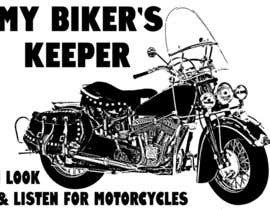 I am My Biker's Keeper." 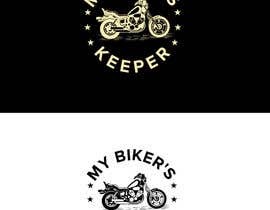 The designs need to support the following final products: 1 Facebook Group photo design, 1 bumper sticker design, 1 mini sticker design (logo without the taglines), and 1 t-shirt design. 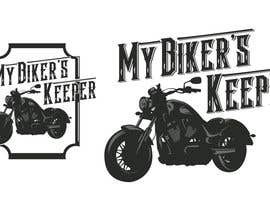 This means I need 1 simple "logo" and one full-size design to include the taglines. 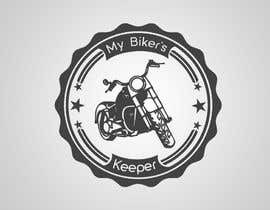 Thank you all for the submissions. 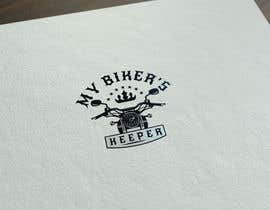 It's going to be tough to choose just one :) I have marked this project guaranteed. 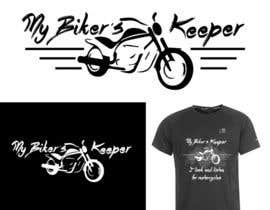 This contest is still open and I'm looking forward to reviewing all the entries. 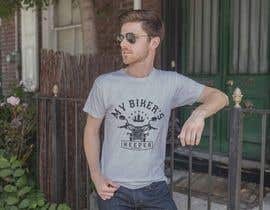 Thank you for your interest in this project! 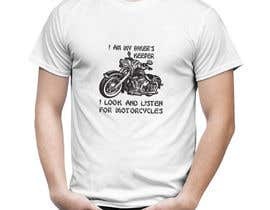 Attchement is missing it seems..